Create superb task lighting for your kitchen counters with Kiiko linear LED profiles. 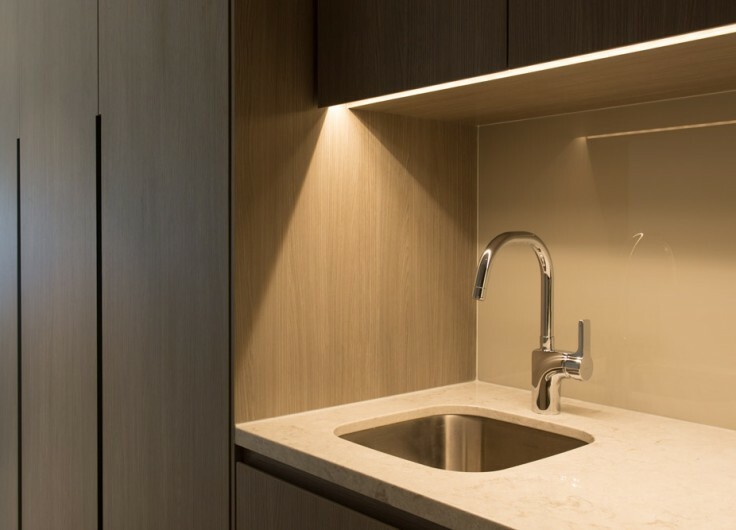 A sleek and shadowless line of light washing over the surface of your bench tops. See every detail while preparing family meals or set the ambience in the room with just your Kiiko system on. Kiiko is perfect for your new kitchen. 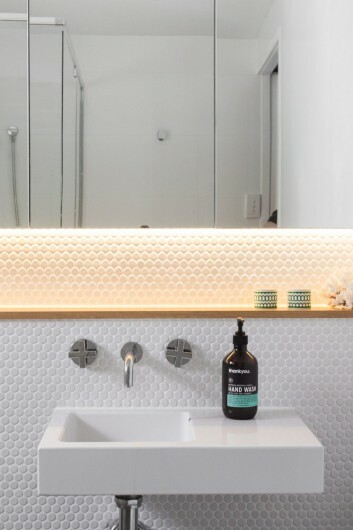 Kiiko can be applied to a number of different applications in the bathroom. Why not recess Kiiko to the vanity recess to highlight your favourite fragrances. Kiiko can also be installed on the sides of the mirror and work as an effective mirror light for the application of make up or for shaving. 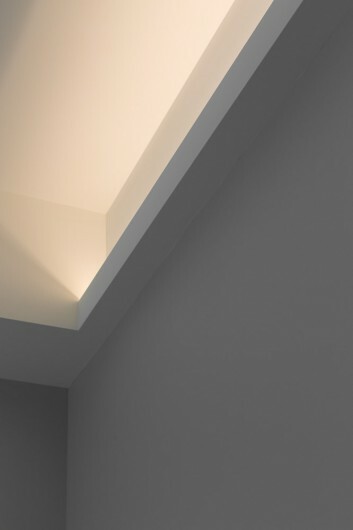 Integrate Kiiko into various architectural features of your space to create ambient lighting designs. 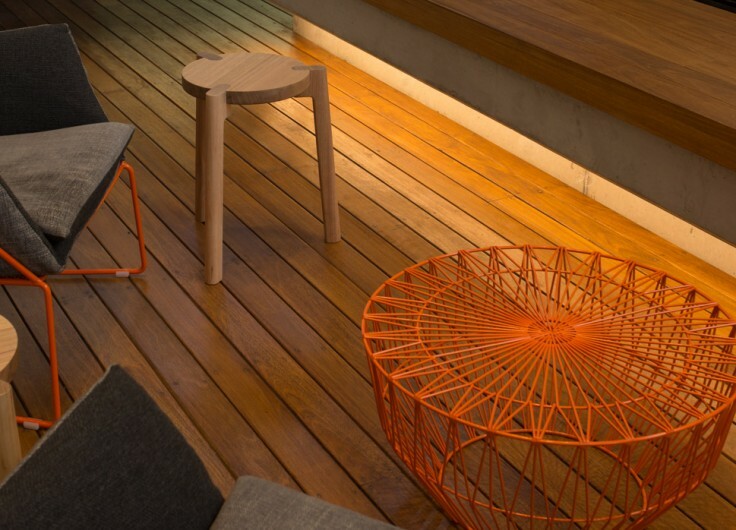 Kiiko can be used outside and is best when concealed under bench seating. Or why not stagger them vertically on a feature wall. Kiiko lighting outside your home makes it so much more inviting. Your family deserves the best lighting for working and studying under. Kiiko linear profiles combine unique design with contemporary elegance. Use Kiiko Max 4 for the ultimate result for study’s and home offices. 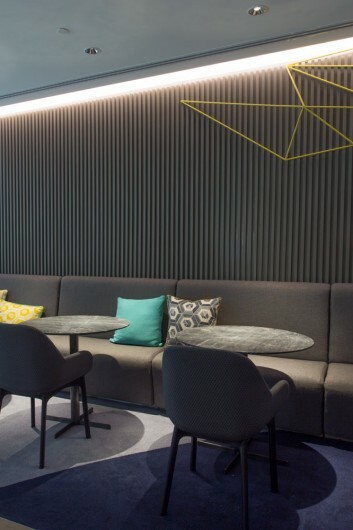 Kiiko is perfect for commercial projects and applications. 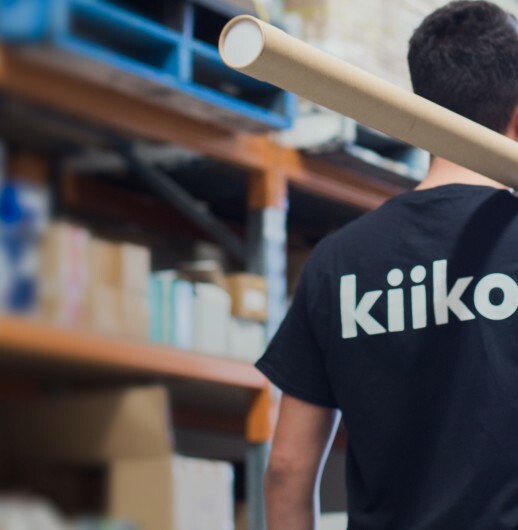 Kiiko combines higher efficiency, longer lifetime and better reliability than traditional light sources. 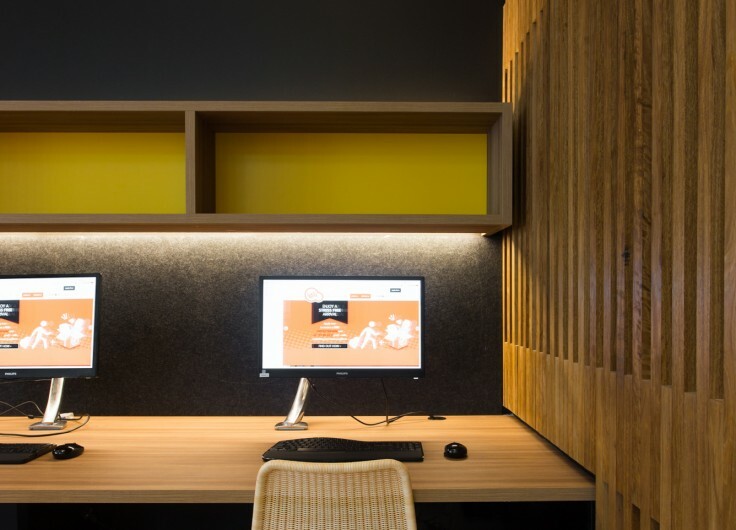 Whether your project is a Hotel or a complete office fit-out, Kiiko will have the solution for you.